Memorial Day Weekend ~ meet natalie + ryan! 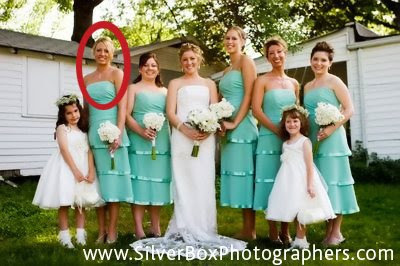 i LOVE getting calls from former SilverBox bridesmaids! lush green fields, sprouting pastures and yep, Golden Hour stuff . . . who could ever tire of it!?! 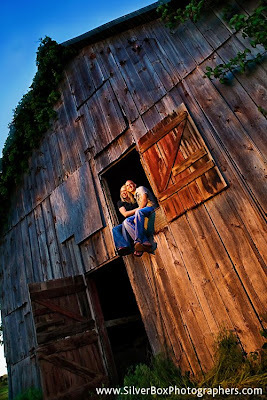 and LOOK at this great old barn!!! oh, but i haven't even shown you THE POND yet . . .
what a fun shoot, huh! GREAT ideas, natalie + ryan! can't WAIT to see all that's in store at your wedding. enjoy the rest of the weekend all!!! keep checking back; we've been shooting LOTS and lovin' every minute of it!!! !